Can There Be A Partnership Between Two HUFs ? 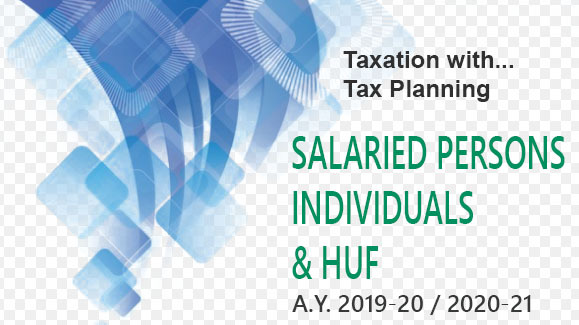 In the case of Kshetra Mohan-Sannyasi Charan Sadhukhan vs CEPT, 1954 SCR 268 the Apex Court held that A Hindu undivided family is no doubt included in the expression “person” as defined in the Indian Income Tax Act as well as in the Excess Profits Tax Act but it is not a juristic person for all purposes. The affairs of the Hindu undivided family are looked after and managed by its karta. When two kartas of two Hindu undivided families enter into a partnership agreement the partnership is popularly described as one between the two Hindu undivided families but in the eye of the law it is a partnership between the two kartas and the other members of the families do not ipso facto become partners. There is, however, nothing to prevent the individual members of one Hindu undivided family from entering into a partnership with the individual members of another Hindu undivided family and in such a case it is a partnership between the individual members and it is wholly inappropriate to describe such a partnership as one between two Hindu Undivided Families. Thus the Kartas of two HUFs can enter into Partnership and the beneficial interest in such Partnership can be said to belong to HUF.